7 1/2 x 7 1/2 in. 5 1/8 x 5 1/8 in. 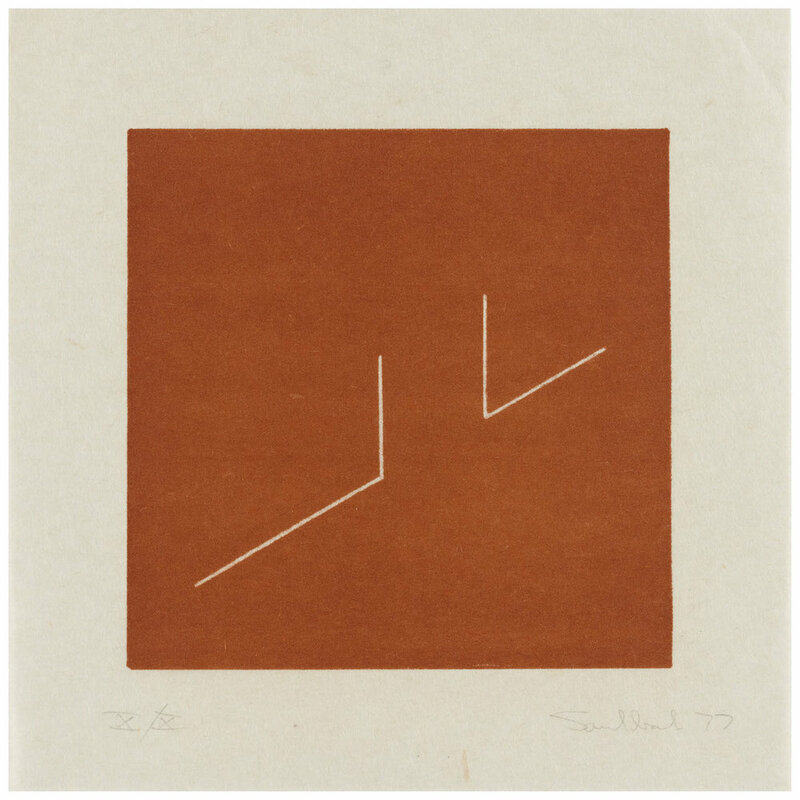 The ten prints 1977.01–1977.10 are presented mounted and matted to 12 7/8 x 12 7/8 in. (32.8 x 32.8 cm) with the mat covering the edge of the composition, all in a brown linen clamshell box.